1995 – present days. Models, Productions, People, Technologies and Perspective. New models soon!!! GDVCAMERA 5 Gen. Welcome! About GDVCAMERA Generations here. About Dr. Konstantin Korotkov here. About Kirill Korotkov here. See also GDV Sputnik (Bio-Well Sputnik) and GDV Software. 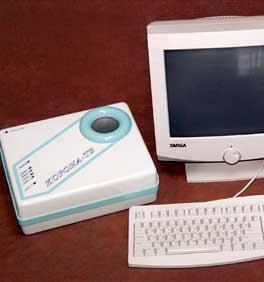 History of Bioelectrography here. 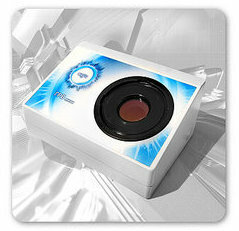 GDVCAMERA is a software and hardware (optoelectronic device) for registration energy field. GDV (Gas Discharge Visualisation), EPC, EPI (ElectroPhotonic Imaging), GDV/EPC, Kirliangraphy, Kirlian photography, Bioelectrography, Electrophotonics, Crownscopy, etc. 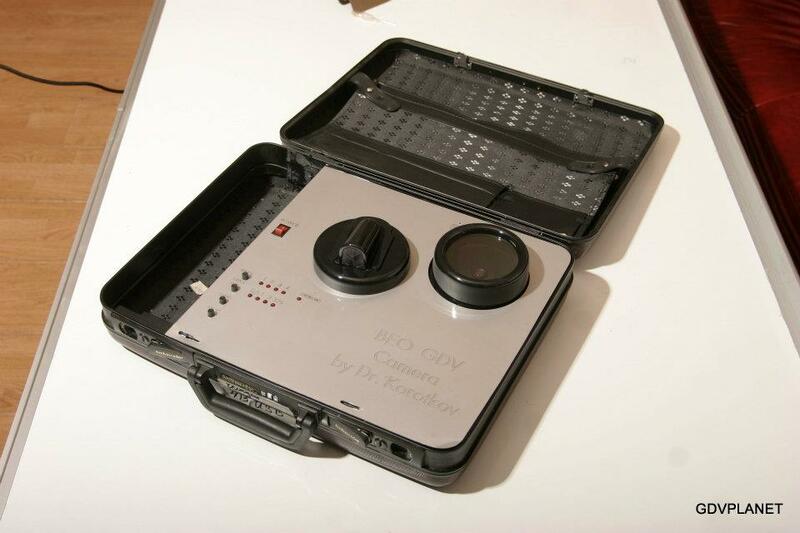 GDVCAMERA created in Russia, in 1995 by group of technicians, engineers and programmers: Alexander Laptev, Konstantin Korotkov, Alexander Kuznetsov, Boris Krylov, Olga Belobaba. Project manager Konstantin Korotkov. 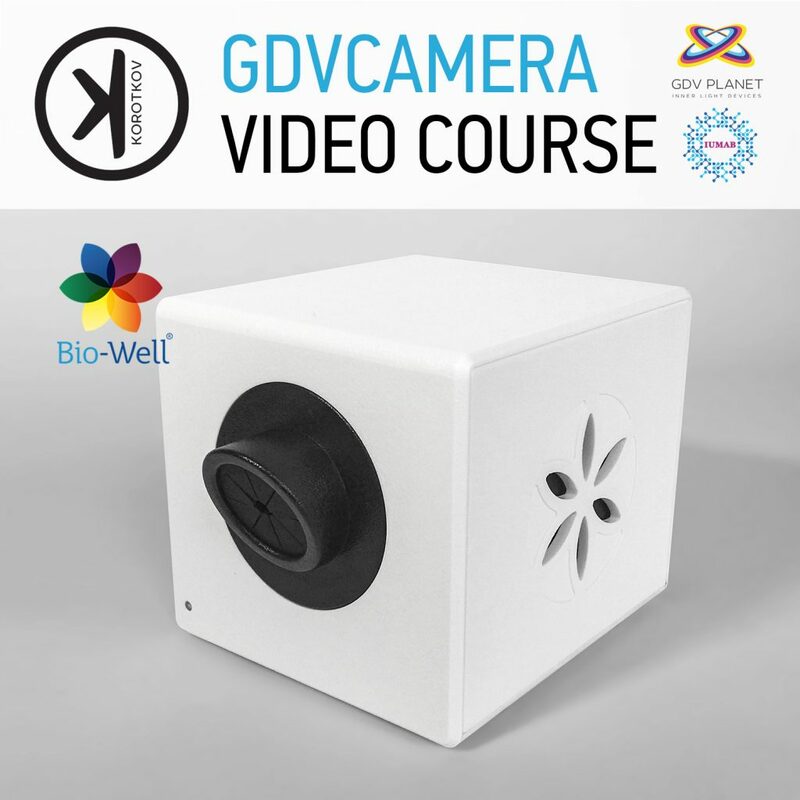 Bio-Well is on of the modifications of GDVCAMERA. See more about Bio-Well, Bio-Well products and Bio-Well Accessories, Bio-Well Reviews. 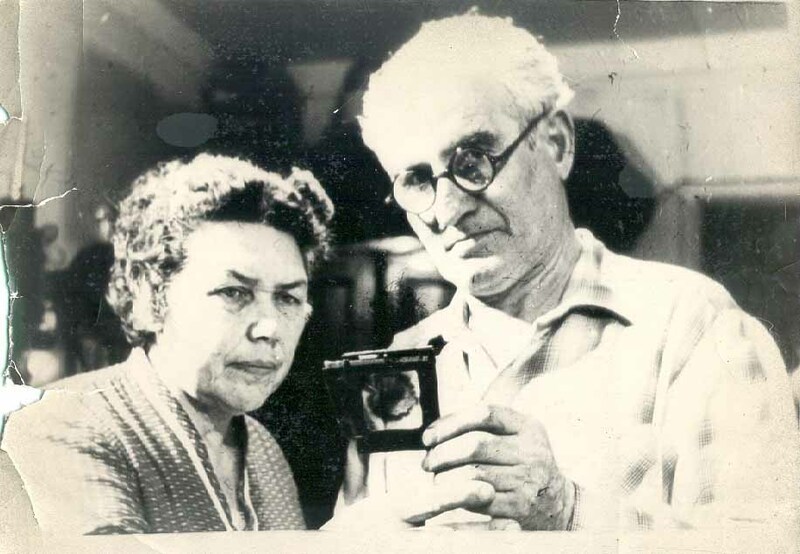 Semyon Davidovich Kirlian was a Russian inventor and researcher of Armenian descent, who along with his wife Valentina Khrisanovna Kirlian, a teacher and journalist, discovered and developed Kirlian photography. Kirlian Photography is a process that uses pulsed high voltage frequencies & electron cascades to take pictures of usually invisible, radiating energy fields that surround us all. Photo technique. 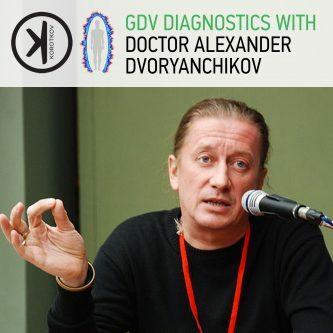 GDV Diagnostics 2 – Medical and Psychological analysis of Korotkov images with Kirill Korotkov and Alexander Dvoryanchikov. Video course. New models of GDVCAMERA Crownscopy by Edik Kryzanovsky. Bio-Well video course – first online training for Bio-Well users inside Human Light System Course. GDV Diagnostics with Dr. Alexander Dvoryanchikov – first video course about GDV Diagnostics and Traditional Chinese Medicine. 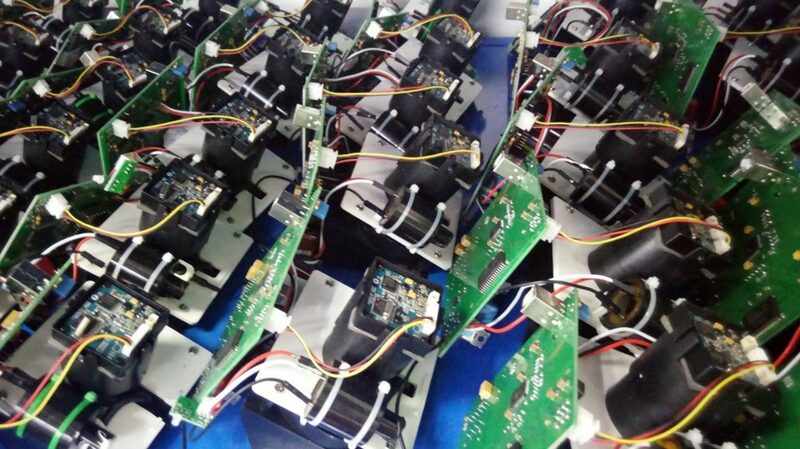 We are working for 2 new versions of GDVCAMERA. Details will be soon. Future is Now! Today, in 2018, more than 5 different companies, by different names, produce GDV CAMERA (hardware and software). Bio-Well instrument has lowest quality in this list. 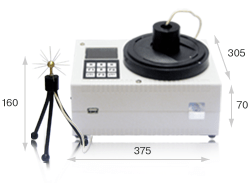 It is commercial device, but mostly for the Bio-Well company owner. Second problem – Bio-Well company consciously decrease quality of GDV (EPI, Bio-Well, Korotkov’s, etc) images, for the biggest profit. Dr. Konstantin Korotkov has nothing to do with it. He doesn’t see the problem. He is technician professor and he is not the young person. For any information, please contact Natalja Romanova, owner of the Bio-Well company. The same quality plus $600. Commercial version of GDVCAMERA Bio-Well. Cutted version of Bio-Well for MLM company. The Bio-Well is the most recent commercial development incorporating the powerful technology of GDV/EPI techniques by Dr. Korotkov, providing health practitioners a more accessible and cost effective medium than previously available. 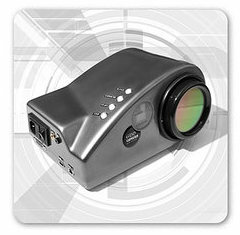 The product consists of a desktop camera and accompanying software, allowing the user to quickly and easily conduct human energy scans. 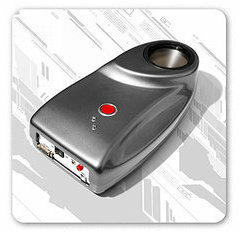 Accessory attachments are also available to conduct environment & object scans. The “GDV Camera” enables to carry out observation, registration and computer processing of a subject’s energy field. GDV pictures are created in real time scale by optical system and CCD camera. – air pressure from 84 to 106,7 kPa (630 – 800 mm Hg). 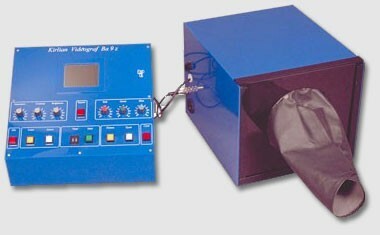 Operation – from an external power supply 12±1 V DC. Maximal power consumption – no more than 35 W.
Weight with accessories – no more than 5 kg. Overall dimensions – no more than 210x390x120 mm. Automatic exposure – 0,5 s; 1,0 s; 2 – 32 s.
Operation during 8 hours in an off and on operating mode: 30 min of operation should be followed by a 5 min break. 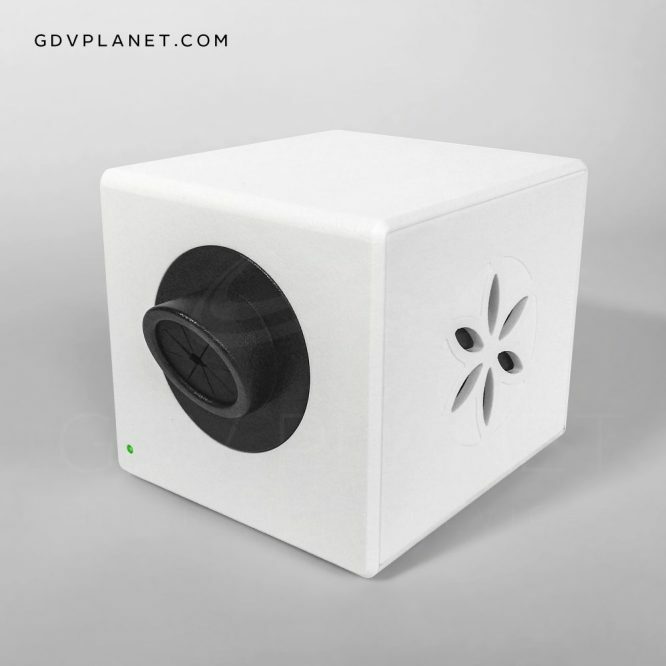 The GDV Compact operates either from an external power source 12±1 V DC, or from battery (option). Maximal power consumption – no more than 20 W.
Weight with accessories – no more than 4,5kgг. Overall dimensions – no more than 250x200x130 mm. Operation during 8 hours in an off and on operating mode: 30 min of operation should be followed by a 10 min break. Operation from an external power source 12±1 V DC. 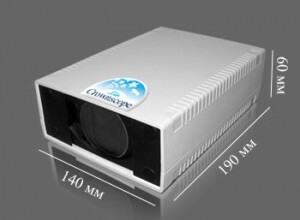 Maximal power consumption – no more than 50 W.
Overall dimensions – no more than 470x266x130 mm. Weight with accessories – no more than 1,5 kg. Габаритные размеры – не более 210x140x98 мм. Pulse repetition frequency 1000±100 Гц. Start of active mode – no less than 20 min after switching it on. Average lifetime – no less than 4 years.. Weight – no ore than 2,5 kg. Overall dimensions – no more than 135x273x146 mm. Operation from an internal power source (battery) 12±1 V DC. 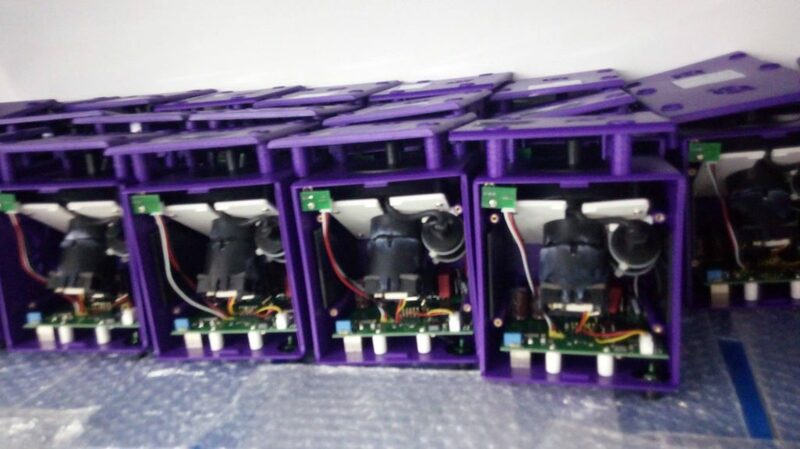 Maximal power consumption – no more than 10 W.
Number of input channels – 5. Average lifetime – no more than 4 years. 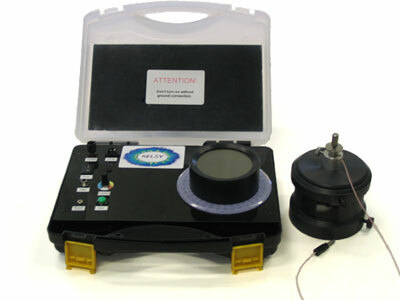 GDVCAMERA Crownscopy is an optoelectronic device for registration of crown image dynamics. 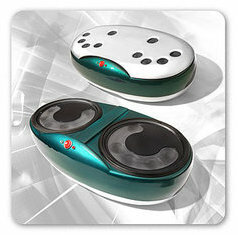 By means of crownscope a person is included into a biofeedback contour through a computer. 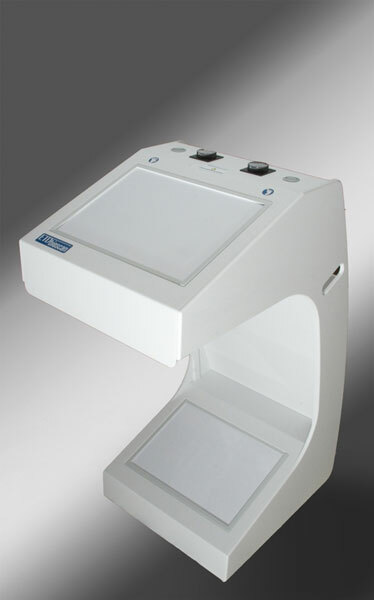 The current image reflecting the person’s psychophysiological state, or a crowngram, is displayed on the monitor screen. After several such sessions in front of the computer, the person learns to bring oneself to a steady state of quiet wakefulness and comfort using self-control skills, and then to extend that ability to the daily life. 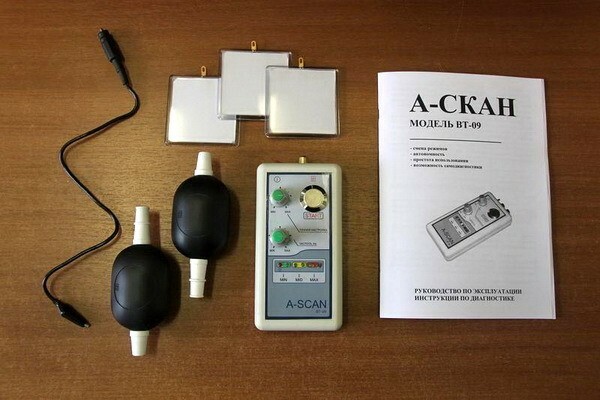 On this page we will talk about Classic Kirlian Devices for Kirlian Photography like an Art and Science. Welcome! 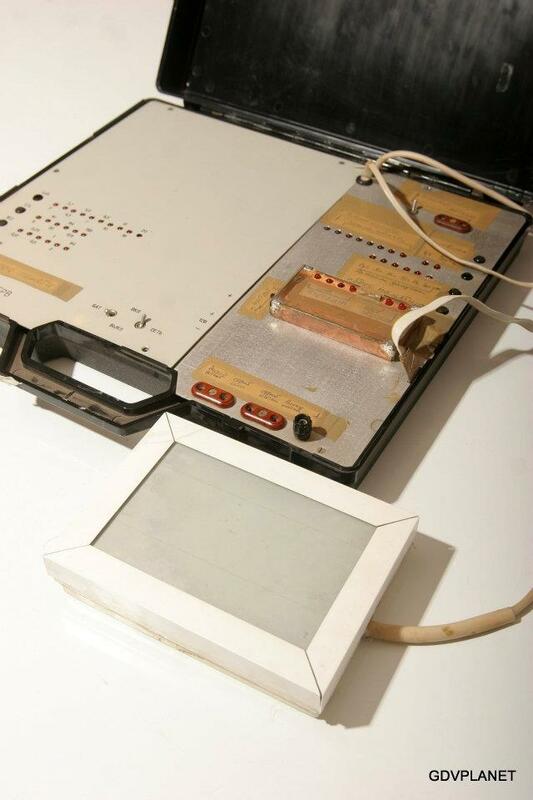 “Kirlian Videografie System Ba9z”, 1995-? I wonder how much the GDV pro 2012, what a difference this new equipment with the old value and where I can buy. you guys give the course in how to use it? What contry are You stay? 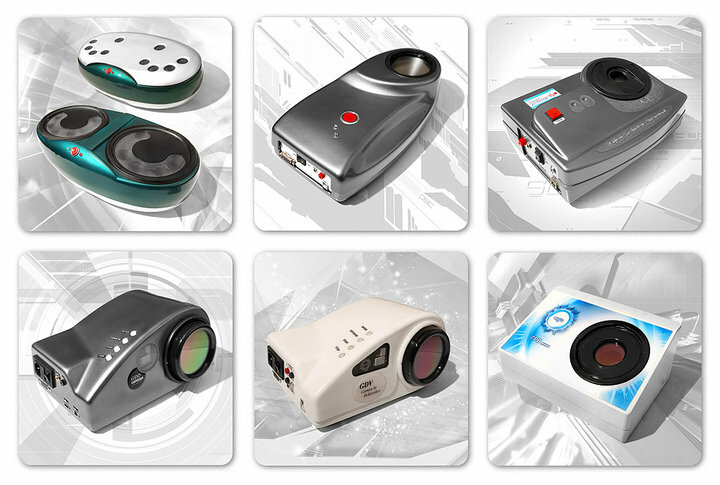 You can order new GDV CAMERA PRO from UK directly. Software will available October 2012. All General GDV Stuff see here: http://www.gdvplanet.com/. I live in Israel and am interested in learning more about your new camera that will be compact. Where can I see this product demonstrated and once I purchase it, is there someplace where I can get training with it or do you have videos about it? 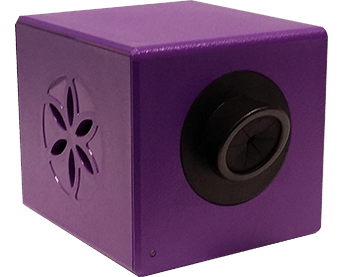 I’m interested in finding a camera that can show the changes with exposure to different positive and negative subtle energy fields. Micro is Micro. External digital process. 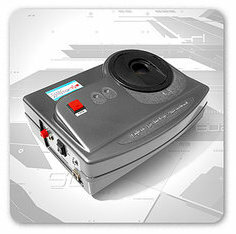 I have a 1999 GDV suitcase camera that still works, but needs Windows XP to run it, which is difficult to find any more. Will my old GDV be able to run the subscription software somehow? OR, is my camera now obsolete? Or you can download XP. It’s should free now. I have an old 1999 GDV camera that still works on Windows XP, but I’m having difficulty finding a computer with XP since it’s no longer supported. 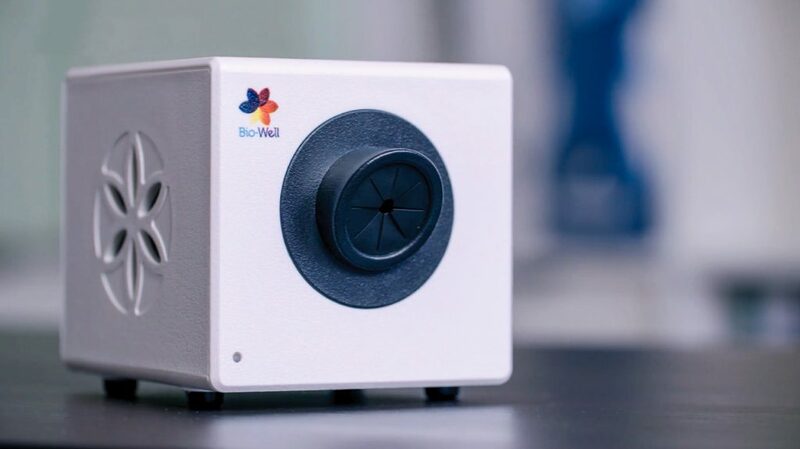 Will the new BioWell software work with my camera? If so, I would like a subscription. Dear Karen, choose 25/mo subscription. Professor Konstantin Korotkov established Kirlionics Technologies International company, KTI (today, belong to Ramiz Ragim Oglu and his family), Bio-Well company (belong to Natalja Romanova), GDV International and other companies in GDV market. Dr. Konstantin Korotkov is professor, not businessman. He is not retired, he is reading lectures, publishing books, participating in conferences. Thank you, Dear Konstantin! Great Job!